The MAP sensor measures the air pressure by the deformation of a membrane with integrated resistors. The pressure varies depending on the throttle position, engine speed and turbo operation. The Boost Pressure Sensor, in turn, is used in turbocharged engines and located between the turbocharger and intake manifold. 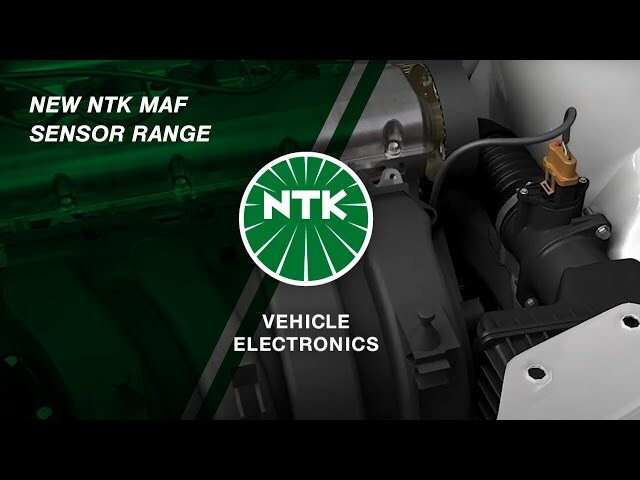 November 2016New NTK MAF sensor range. 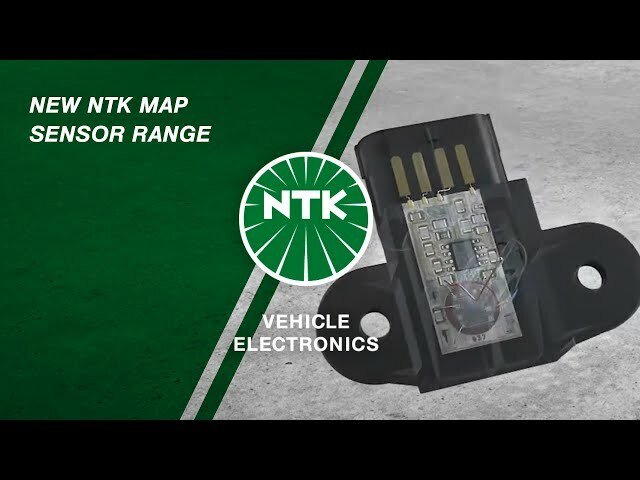 November 2016New NTK MAP sensor range.